Okay. I’m sorry I didn’t speak to y’all yesterday- I was flat out for most of the day. Had to take my bubba girl to the vet- turns out rolling around in poo she finds in the woods has led to mange, so lots of pills and spot-on treatments for her!- and then all the way to campus to meet up with a friend for a bit, go to the library for some bewks and pick up an essay. Whilst my mum was kind enough to drive me to campus (she went to the same Uni as I’m doing my MA at and likes to go back!) and buy me some potato wedges, and I got a distinction in my essay (woo! ), being out in the cold and just generally being out of my bed absolutely knocked me for six and I went back home and went to bed and ate soup and watched The Sound of Music and was generally sick and miserable. I really hope I’m coming over the worst of it, because I’m very bored of being sick now and would very much like to be able to go to the cinema with my bro and just get on with things. I guess the good thing is I’m staying in so (apart from Tuesday) I’m not spending money! The one good thing about today is that a magical package came for me today, which cheered me right up! 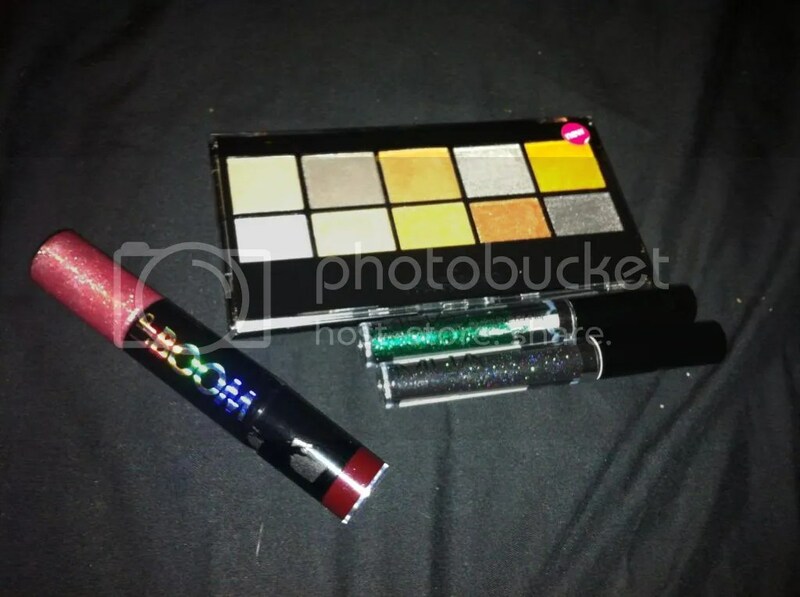 It was, of course, the sale items I bought from MUA the week before my ban began! I don’t know what it is, but opening wonderful packages and finding glittery beautiful things inside is always one great way to make you feel a little bit better! The MUA Anniversary sale has been extended for at least the rest of this week and the weekend, and I would highly recommend you take a look- as is typical of my luck, they have added so many amazing things to the sale in the last day, including things I love and want to repurchase and things I want to try. Grumble grumble grumble. I only ordered four things, and if I remember correctly, it came to around £5 before shipping, £7.50 after. Not bad! 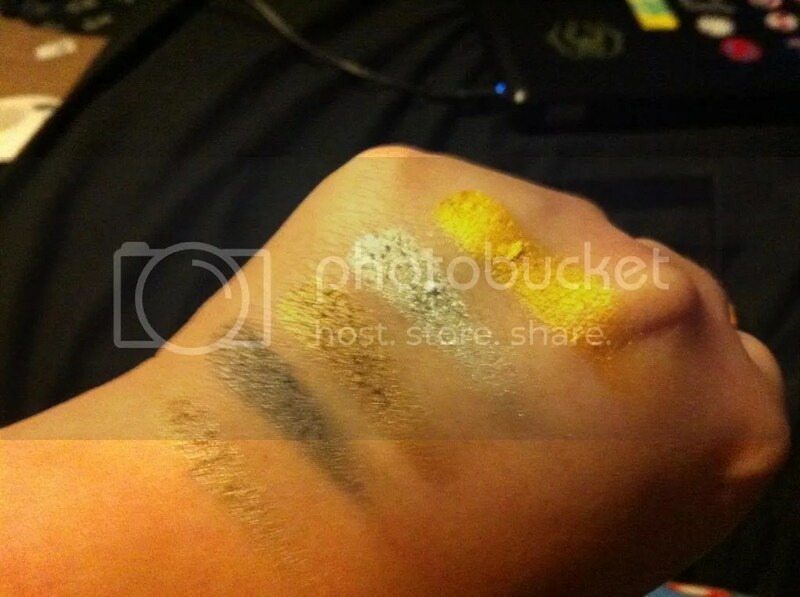 I got the Going for Gold eyeshadow palette, Lip Boom in LMK (Let Me Know), and two glitter eyeliners- shade 8 (web exclusive) and shade 10 Night Sky. They’re all lovely but as you can probably see my Shade 8 eyeliner seems partially filled! Apologies for the little swatch-stains on the sponge applicator! 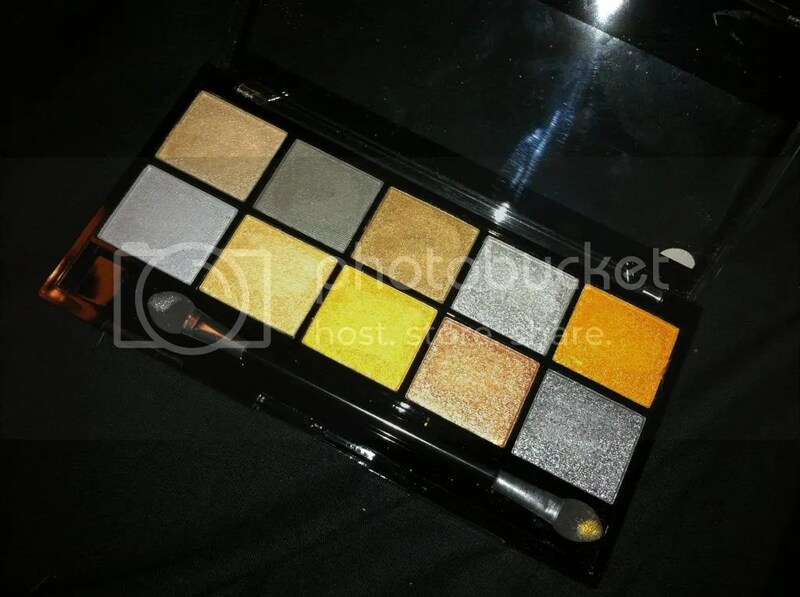 Unlike most of MUA’s palettes, Going for Gold only has ten shades in side, but they’re all bigger than the standard round pan! I’m not sure which I prefer- many people think this style of palette looks more expensive and stylish. Either way, I love the amount of each shadow you get! 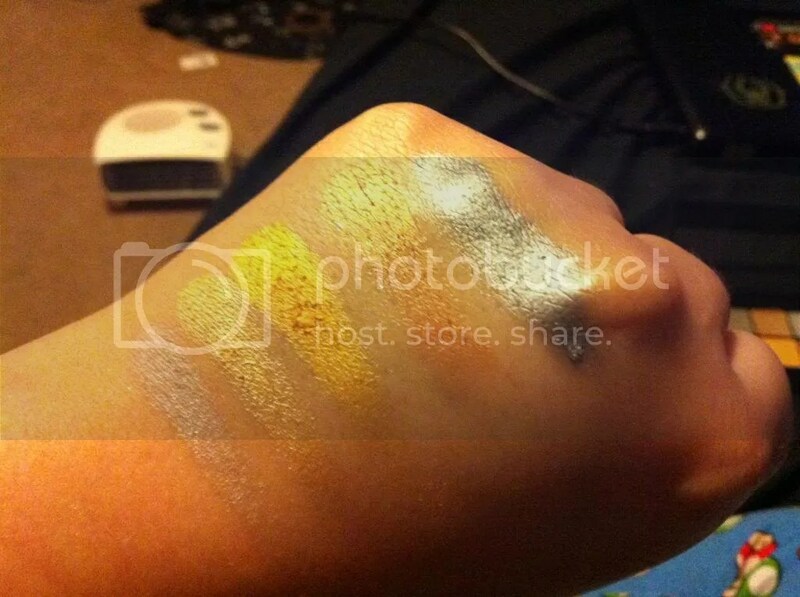 As is typical with MUA, the shades are all super pigmented and very soft and blendable, but with this the softness is a little fallout-inducing. I’m looking forward to making a look with these! I think that GFG is a limited edition palette- I know it was brought out in honour of the 2012 Olympics so I would have assumed it to be ‘gone once it’s gone’ if that makes sense? It’s only £2 in the sale- absolute bargain! 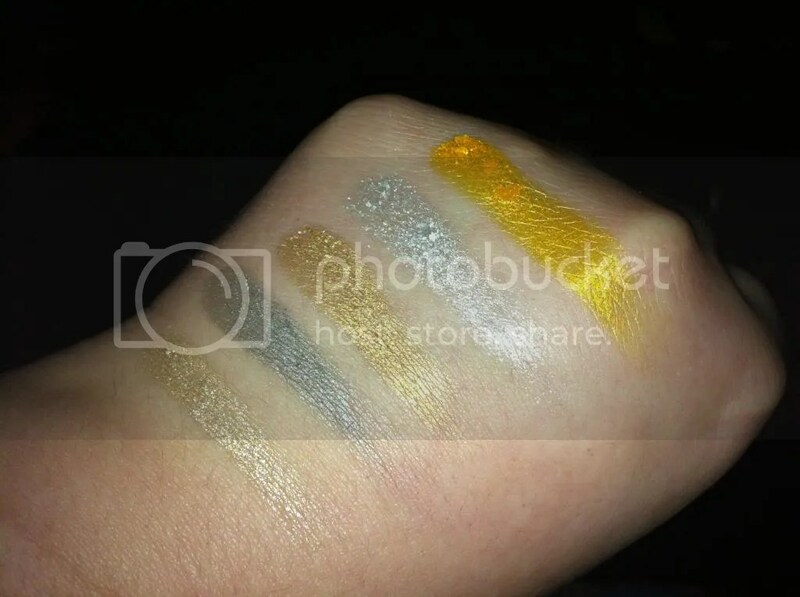 See what I mean about pigment? 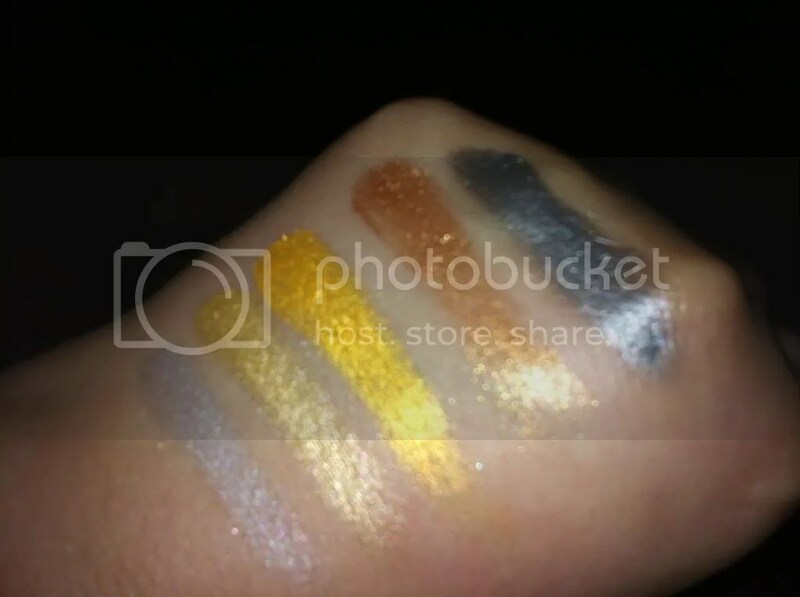 These were all swatched after a fairly light sweep across the pan with the tip of my finger. Though, I think if you look closely you can see what I meant about fallout- pretty bad! I’m also impressed with the fact that generally speaking all of the shades are quite different. The two super yellow-golds are very similar- bordering on identical- but on the whole it’s a good variety. Well done, MUA! This is the Lip Boom I got, in the shade LMK (Let Me Know). 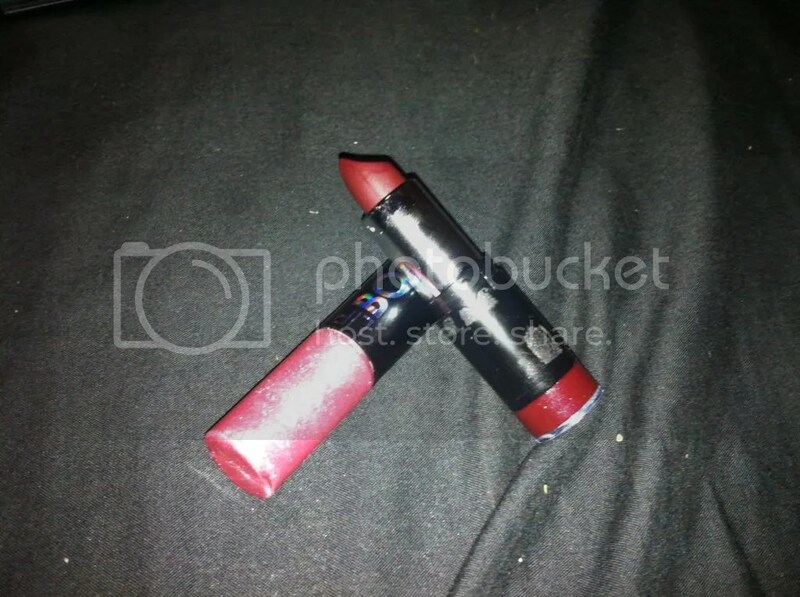 These were created in association with Alexandra Burke, and feature a double ended product- one side is a lipstick, the other a gloss/highlight- which can be used in around four different ways- lipstick on it’s own, highlight/gloss on it’s own, lipstick with highlight applied to the centre to accentuate the cupid’s bow, or lipstick with highlight all over for a glossy, glittery effect. 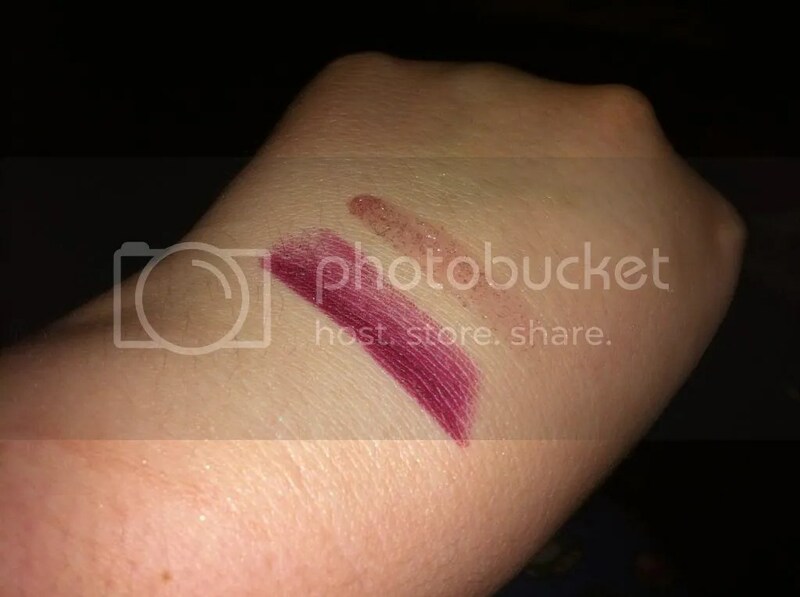 In the photograph above, the lipstick looks like a berry-tinged red colour, but I assure you it’s a beautiful dark berry/wine tone in real life! These are costing £1.50 in the sale, but I’m not sure if I’d want to pick up any of the other shades, simply because I love their usual line lipsticks and I’m not sure I’ll really use the gloss side. See what I mean about the true shade? It’s beautiful! It looks very vintage, 1920’s on the lips, and even though we should be transferring to lighter colours, I’ll wear it. 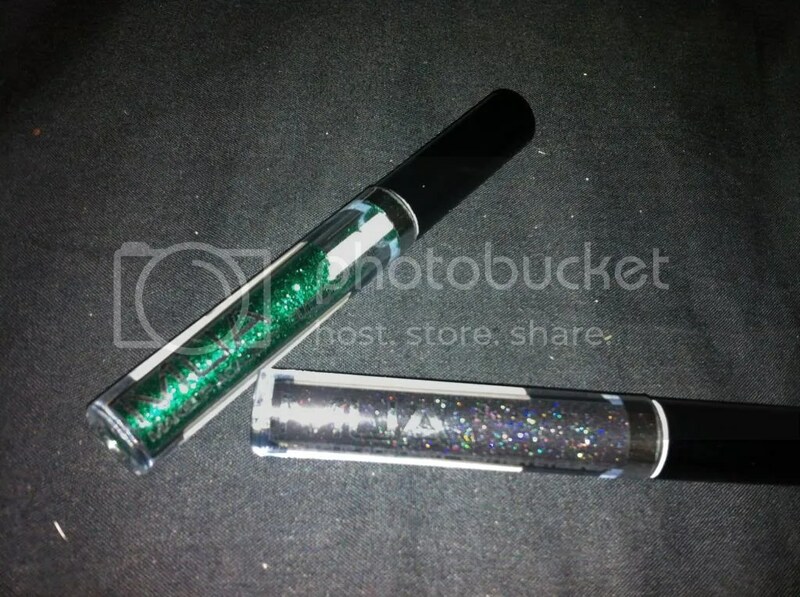 The gloss/highlight is a slightly tinted, but mostly sheer product that contains some sizeable glitter particles that feel slightly gritty on the lips, applied using a sponge doe-foot applicator. It also has a vanilla-y scent to it, that reminds me so much of a Vanilla Buttercream Lipsmackers gloss I had when I was much younger- I like it, but some might not- so be warned! I love these! Look at the different colours within the black (Night Sky)! I’m not a massive fan of this kind of liquid eyeliner, but I will gladly master it for these babies. 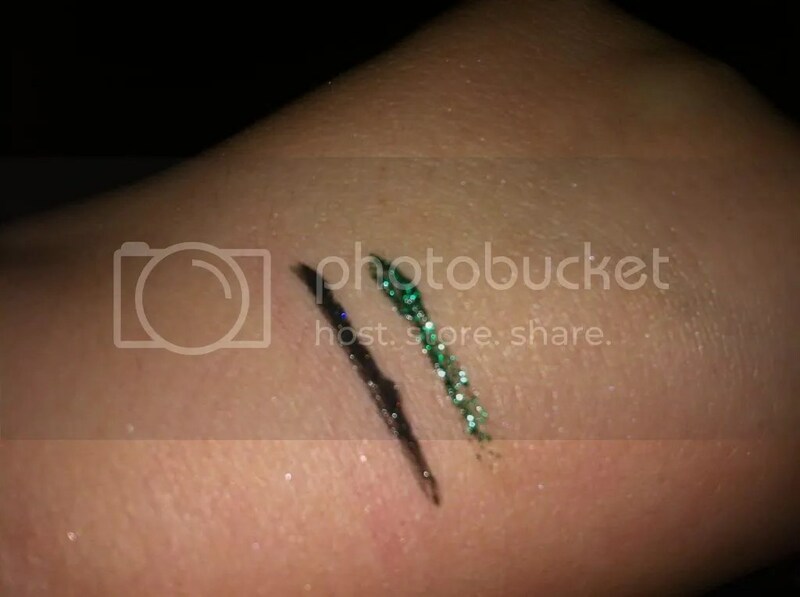 Shade 8 (green) is made of green glitter particles suspended in a clear liquid, whereas Night Sky is an opaque black liquid with glitter. I can’t get over how beautiful it is; and actually Shade 8 looks amazing over the top of a (dry) sweep of Night Sky. They are both 50p in the sale, along with ALL of the other colours, so I would snap these up! I love them! Well done, MUA! Have you bought anything in the MUA sale? Let me know! 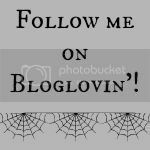 This entry was posted in Beauty, Hair, Makeup, Fashion- High Street, Fashionista Musings and tagged glitter, Going For Gold, Lip Boom, liquid eyeliner, LMK, MUA, MUA sale, sick, Spending ban. Bookmark the permalink.